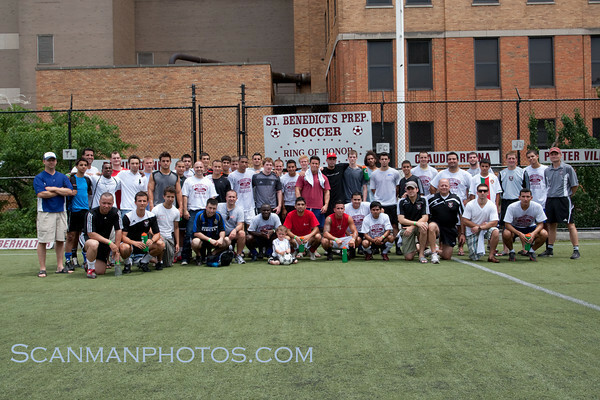 Scenes from the Alumni Soccer Game, the Water Polo Reunion, the All Classes Reunion Picnic and the "1st Annual Reunion Blowout.". The soccer game, water polo gathering and picnic were held at the school on the afternoon of June 5 before the evening blowout at a Newark restaurant. They were all part of Commencement Weekend 2010.